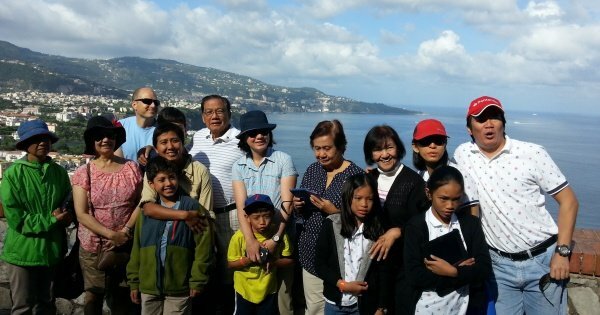 Take a private tour of Naples for an eruption of natural beauty in the third largest city in Italy. Visit a city that is full of culture and history that is intertwined with charm and fun. 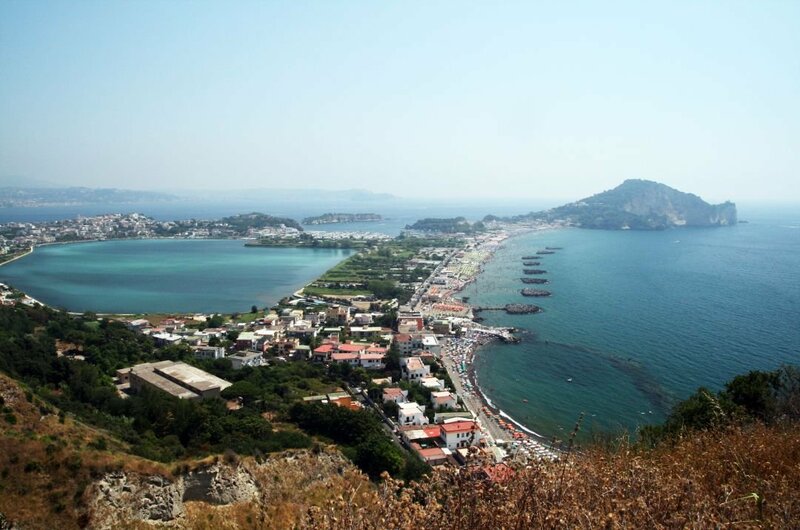 Overlooking a marvellous Bay is the infamous volcano, Mt. Vesuvius. 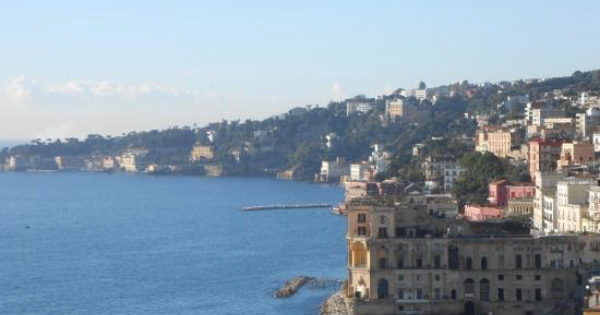 The landscape of Naples, in general, is alluring with beautiful islands dotted in the blue Mediterranean waters. 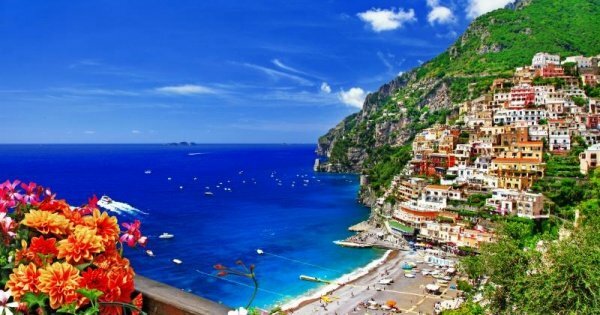 There is two stand out places in the province of Naples; Sorrento Bay to the south and the Phlegraen Fields to the north. Then in the middle of these two, lies the city of Naples with the majestic Mt. Vesuvius directly behind it. 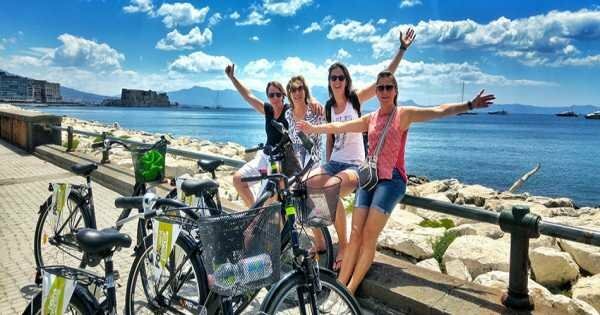 The vivacious and energetic people of Naples open their doors to tourists with ‘Joie de vivre’ enthusiasm. When you visit Naples, a sightseeing tour of the Ancient City Pompeii is a must. 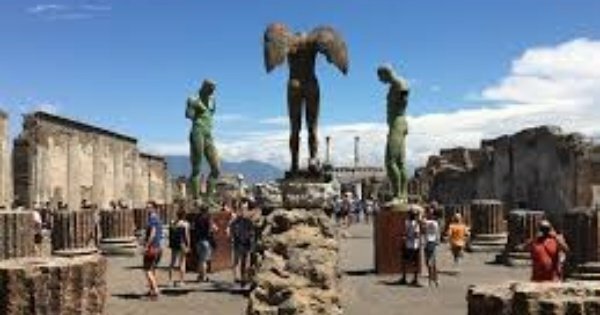 There is no other place like Pompeii in the world and the story surrounding it is fascinating. For the amateur archaeologist, the sites Pompeii and Herculaneum are full of fascinating ruins. 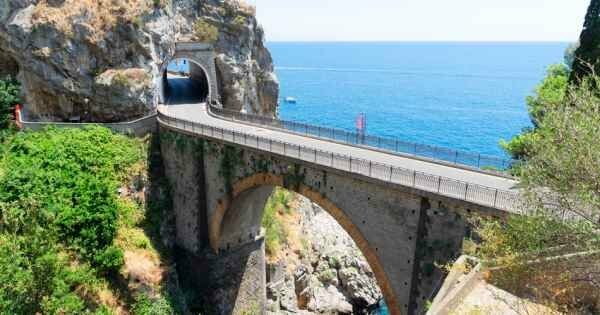 Thanks to the beautiful islands that are rooted around the Province of Naples, you have even more choices for places to go. All boast unique identities, history and stunning natural beauty. It will not matter where you are in Naples; there is a brilliant nightlife. From fabulous Italian food like Pizza (which originated from Naples), entertaining Wine bars and wild nightclubs. 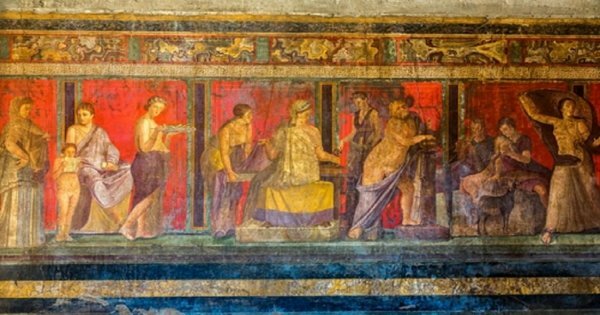 1 Step back in time on a sightseeing tour of Pompeii. Regarded as Europe’s most compelling archaeological site. Once a thriving and sophisticated Roman city that was buried in ash and pumice after the catastrophic Mt. Vesuvius volcanic eruption in 79 AD. It is like the city became 'frozen in time'. As the most significant proofs of Roman civilisation, it provided outstanding information on art and customs back in ancient times. 2 Spaccanapoli is the road that goes from the Spanish Quarter at the Forcella district, cutting in a straight line the city of Naples. 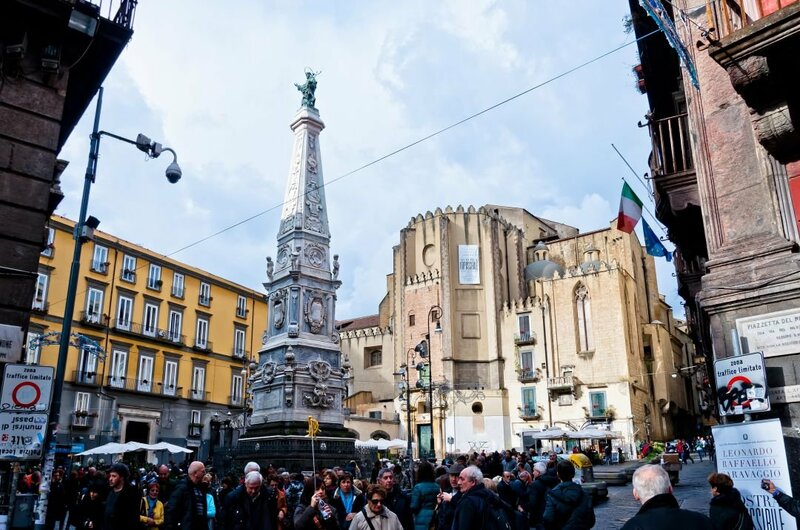 Walking through Spaccanapoli, you cross the thousand-year history of the city. 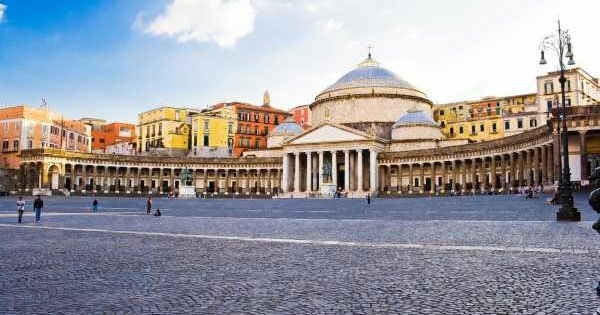 Here are not only old buildings, churches but also legends and the unmistakable smells of Neapolitan cuisine allowing tourists to experience Naples just like the Neapolitans. 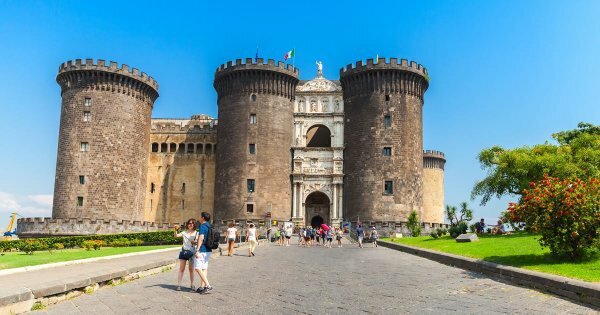 It is referred to as the soul of Naples. 3 The Veiled Christ is probably one of the most mysterious works that can be seen in Naples. It is said that the veil of marble on the body of Christ, is fabric, turned into rock by a liquid invented by sinister Prince San Severo. Others argue the effect is the result of the talent of Giuseppe Sammartino, the sculptor of the Veiled Christ. 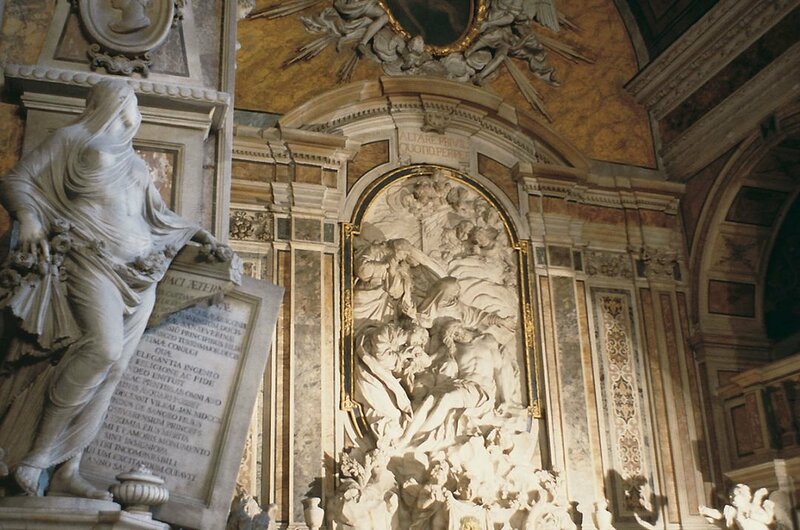 Take a guided tour to this little gem hidden in the streets of Naples to see so much more! 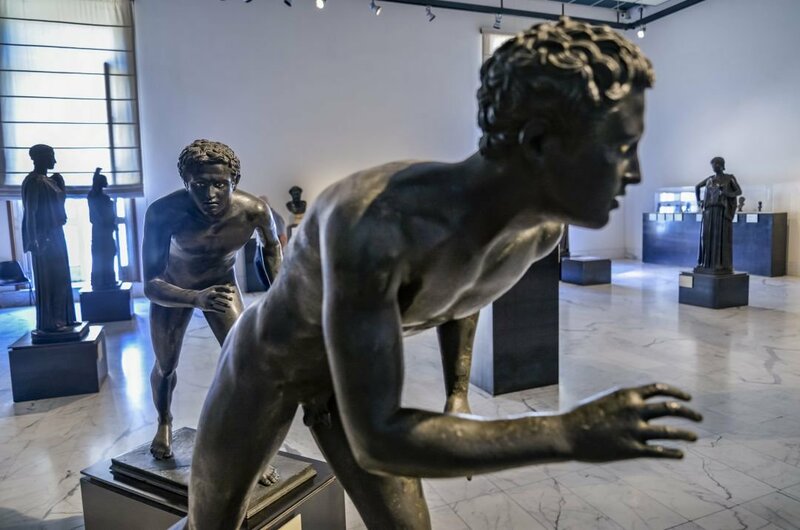 4 Take a guided tour of The Archaeological Museum of Naples which opened in 1816 and today is one of the most important in the world for the quality and quantity of works. The Archaeological Museum, in addition to containing the findings of the excavations of Pompeii, it is home to Greek-roman age relics, Egyptian and Etruscan antiquities of the Borgia collection and ancient coins of the Santangelo collection. 5 Tourists come on guided tours to admire grandeur and two Jewels: the neoclassical colonnade of the church of San Francesco di Paola and Royal Palace. There is so much to see when you visit the Royal House, the Royal Chapel, the gardens and the Teatrino court. Stroll through the museum with many fascinating artefacts. It is an area that is a symbol of new 'Neapolitan Renaissance' and well worth the time to visit. 6 There is no way anyone should come to Naples and not take a sightseeing tour to Mount Vesuvius. 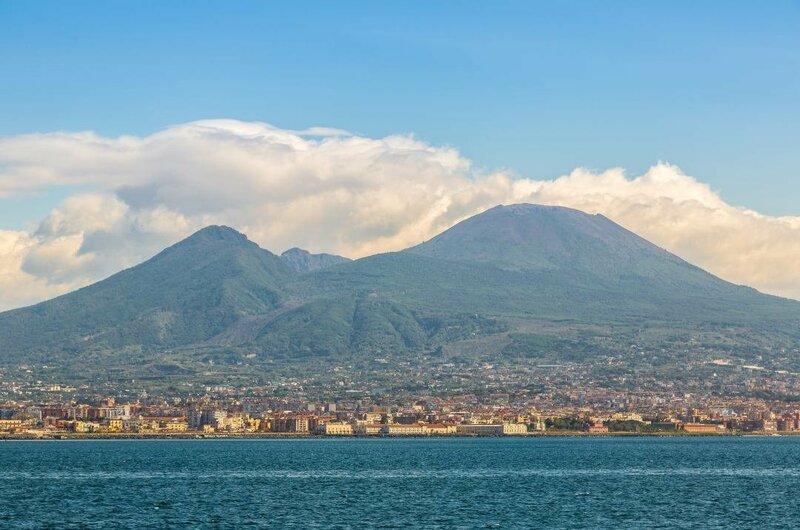 The only active volcano in the mainland of Europe and the cause of the city of Pompeii's destruction. 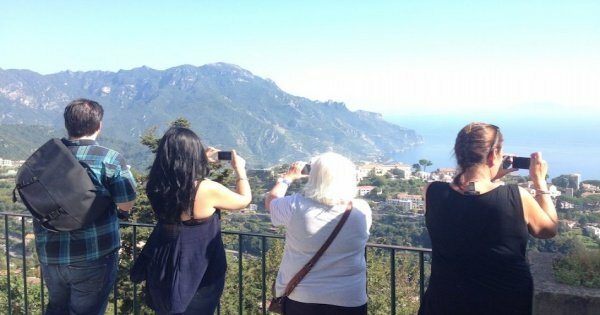 The views of the Bay and city of Naples is spectacular as it looks down upon them. There is something very thrilling and exhilarating as you approach the Volcano knowing the power of the destruction it can cause. 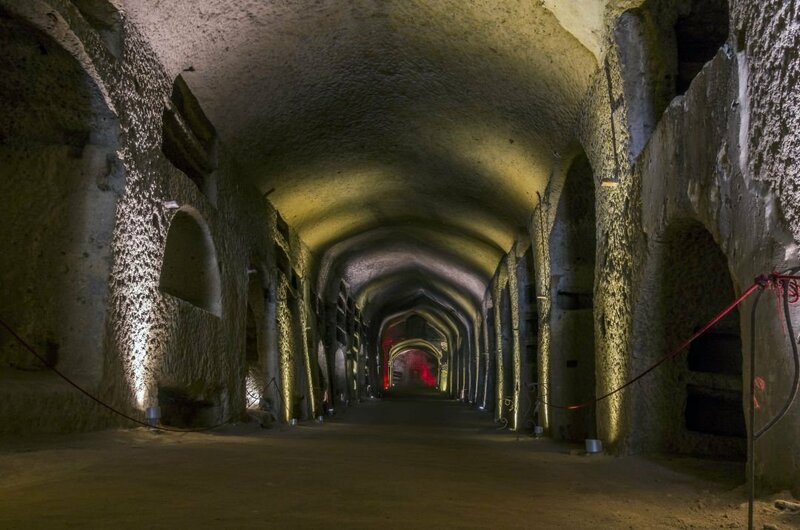 7 A guided tour of the oldest and most sacred Catacombs is another exciting tour to take while in Naples. It became a Chrisitan pilgrimage site after San Gennaro’s body was buried here in the 5th century. Now carefully restored, you can experience an evocative otherworld of tombs, corridors, vestibules, treasures, 5th-century mosaics and the oldest known portrait of San Gennaro.There are three types of tomb to match a social class! 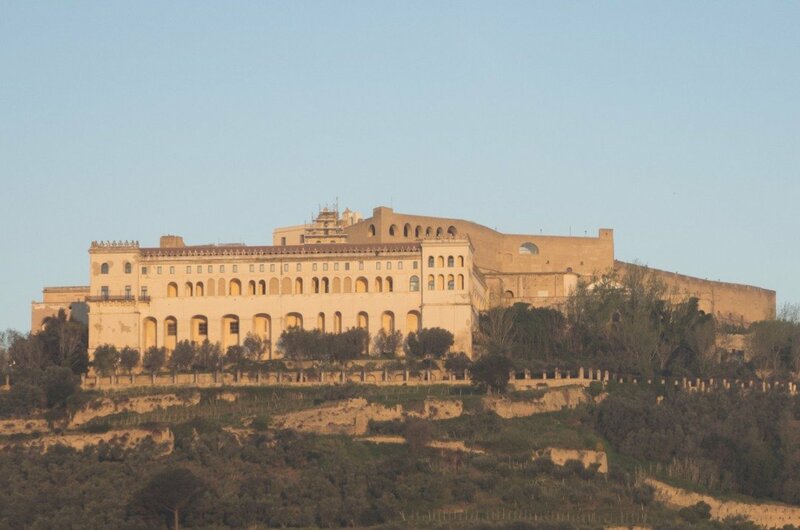 8 On a sightseeing tour visit Castel Sant’Elmo which is a medieval fortress that is located on a hilltop near the Certosa di San Martino overlooking Naples. This star shaped fortress started off as a church, then became a castle before finally becoming a fortress in 1538 by Spanish viceroy Don Pedro de Toledo. 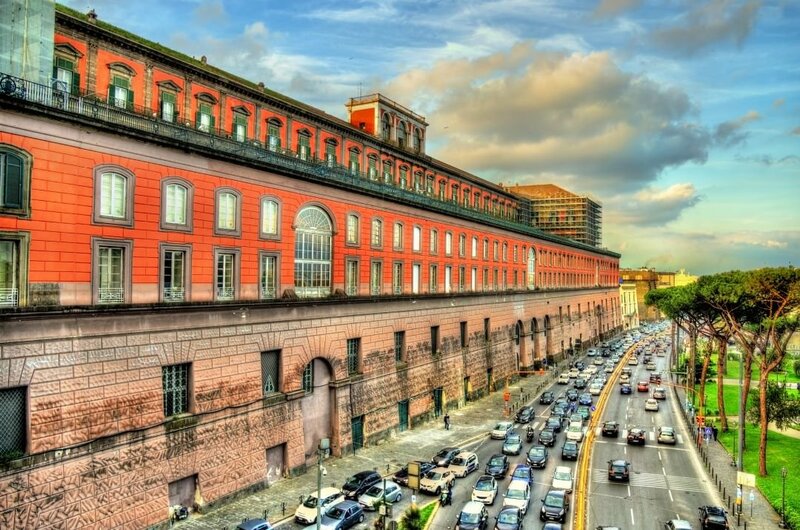 The fabulous views that you see from the fortress are jaw dropping and there is a thoroughly fascinating museum. 9 For something a little different why not take a sightseeing tour to Phlegraean Fields. This is a large volcanic area located to the west of Naples. In 2003 it was declared a regional park. Most of it is lying underwater, but the caldera consists of twenty-four craters and volcanic edifices. You can certainly say you were on a unique and thrilling tour after you have been here. 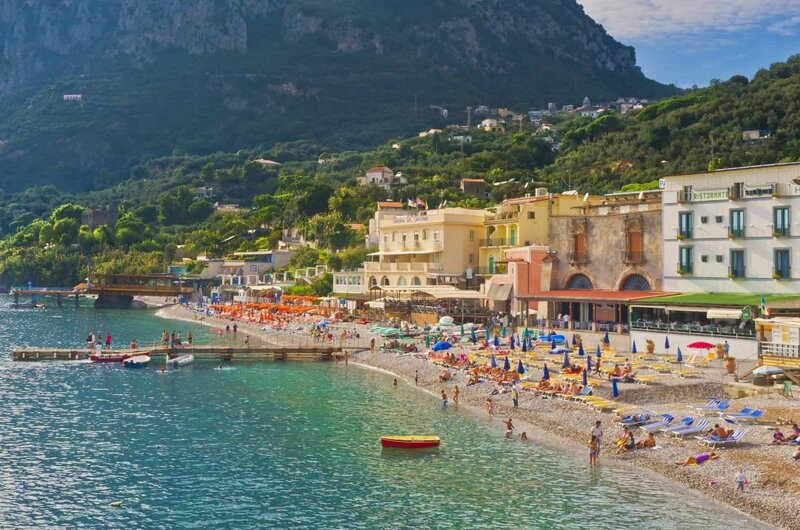 The best time to visit Naples will all depend on your preferences; If it is a sun-soaked holiday beside the pool or on the beach then anytime during the summer months is for you. 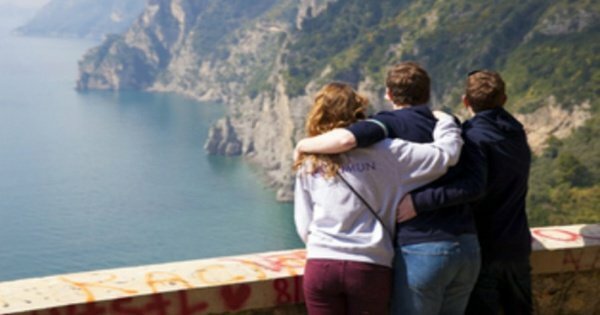 If you are more interested in sightseeing or want to do more activities then April, May, September and early October are better-suited weather wise. Those months are also ideal months for going on private tours as they are less crowded and cheaper. 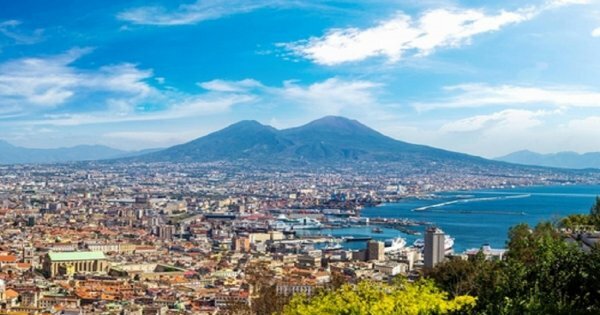 Take a fascinating trip back in time, with our guide, in the breathtaking cities of Naples and Pompei and eat a genuine, traditional pizza in a typical Neapolitan pizzeria. 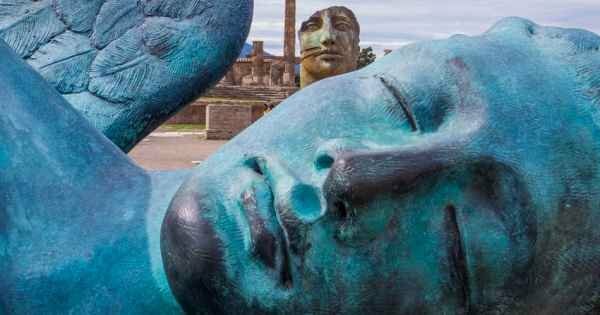 Do not miss one of the most famous archaeological sites in the world on this 3-hour tour of Pompeii, including a transfer from the port of Naples. 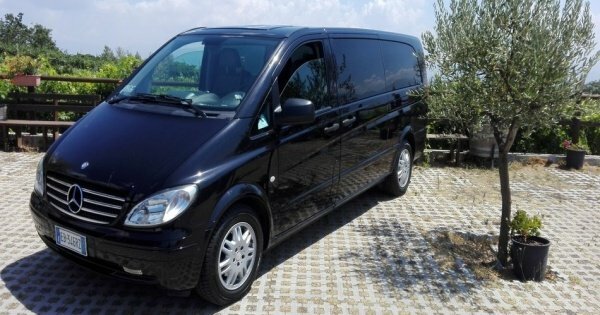 Private transfers from Naples airport to Naples town areas. Cars, minivans and minibuses driven by experienced chauffeurs. Get around the city with a local to have an full Napoletan experience. Get involved personally into the "biggest theatre in the world without roof", Naples. 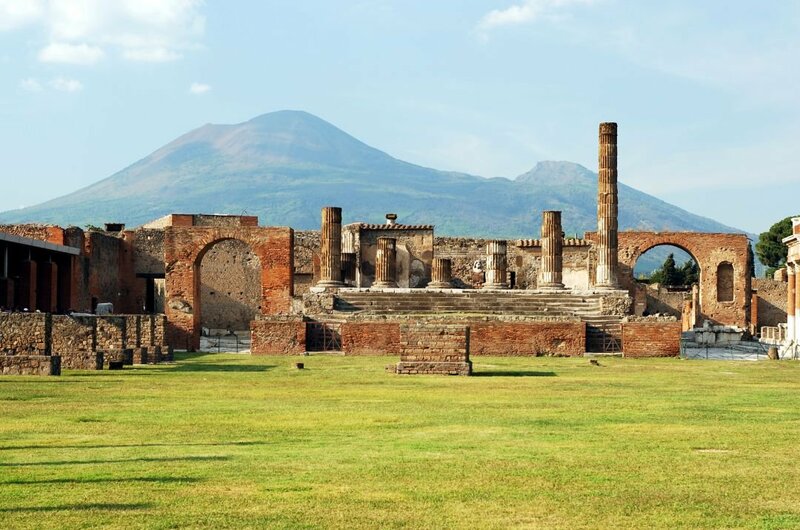 Reach Pompeii and see the most important sites of the Excavations. Then stroll the graceful alleys of Amalfi and sip the world-famous Amalfi coast liquor: the Limoncello. 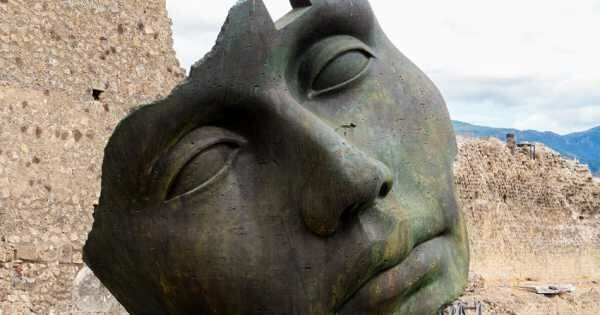 You want to visit the ruins of Pompeii but you’re not sure when to go? Book your tour and decide later when you want to go. No reservation is required.